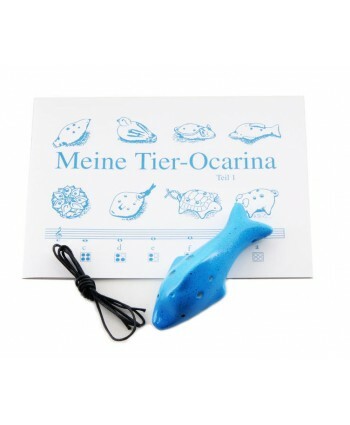 Thomann 4 hole ocarina C dolphin, piccolo, length: 10,0 cm, C-major-tuning, colour: blue, inkl. Notebook Vol.1, box and cord. 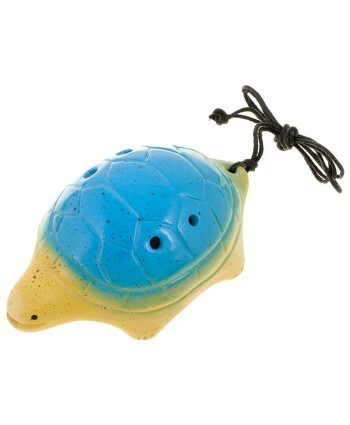 Cod: 213558..
Thomann 4 hole ocarina G turtle, soprano, length: 9,0 cm, G-major-tuning, colour: light blue, inkl. Notebook Vol.1, box and cord. 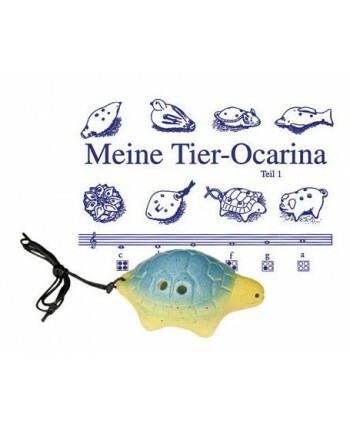 Cod: 213560 ..
Thomann 4 hole ocarina C turtle, soprano, length: 12,0 cm, C-major-tuning, colour: light blue, inkl. Notebook Vol.1, box and cord. Cod: 213561..